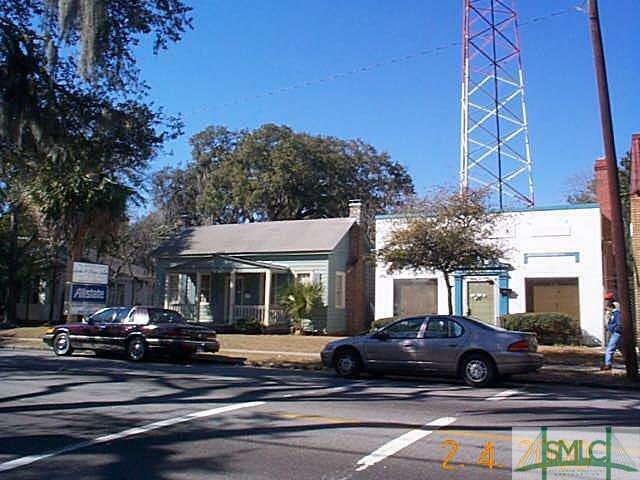 Two office buildings presently rented plus tower lease. One building rented as hair salon and other building retail shop plus metal storage building in back. Property being sold "as is."